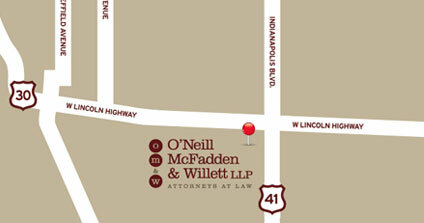 The attorneys at O’Neill McFadden & Willett LLP also have experience guiding labor and employment law clients and handling disputes in labor and employment law. Our attorneys counsel and assist clients with labor and employment law matters, including risk management and the development of employee handbooks. We also represent clients with various labor and employment law issues, including ADA, FMLA, and claims before state and federal courts, state and local human rights agencies, the EEOC, and the NLRB. 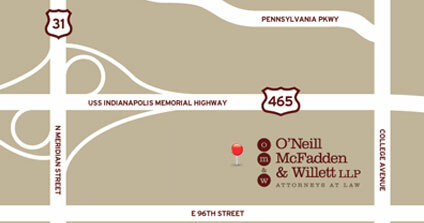 If you are in need of assistance relating to labor and employment matters, please contact Bob Dignam, Marian Drenth, or Dan Glavin.